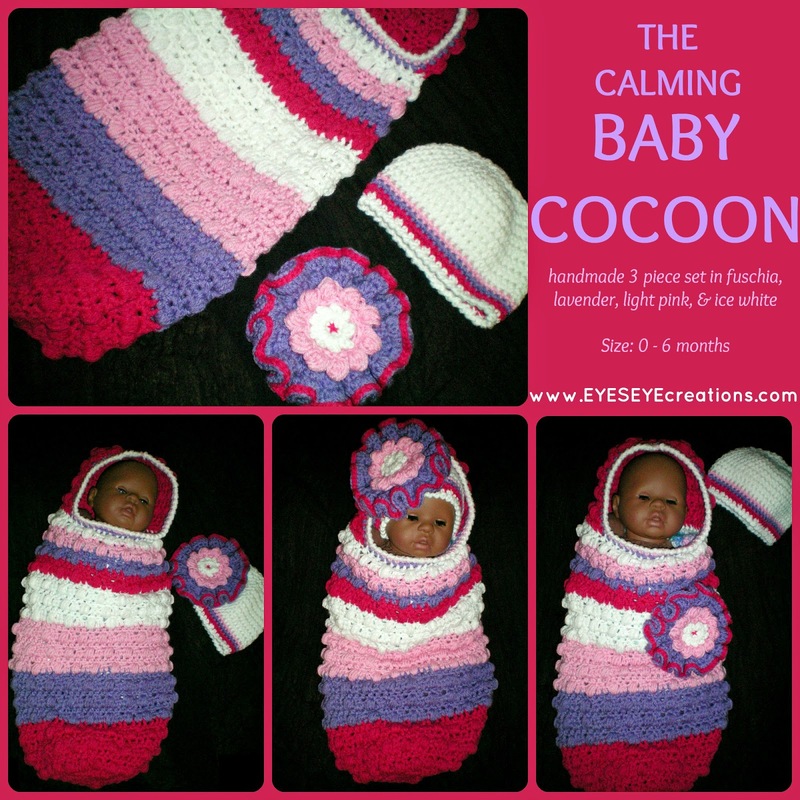 The CALMING COCOON is a unique baby cocoon that will keep your baby girl warm and cozy. Order your cocoon with or without the detachable flower. The flower can easily be clipped onto the hat or the cocoon itself to add a feminine touch. Here is another cocoon which can be for a boy or girl. 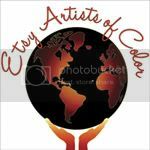 To view more items for babies click HERE.